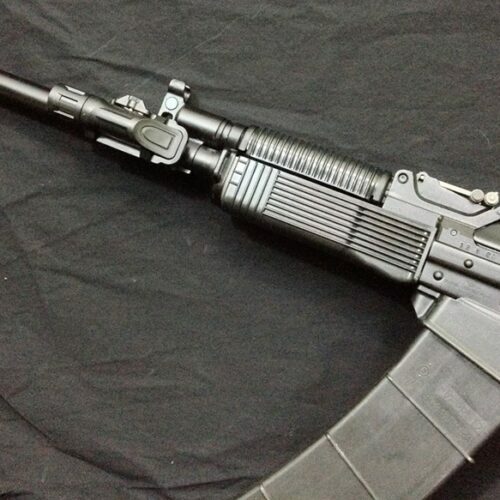 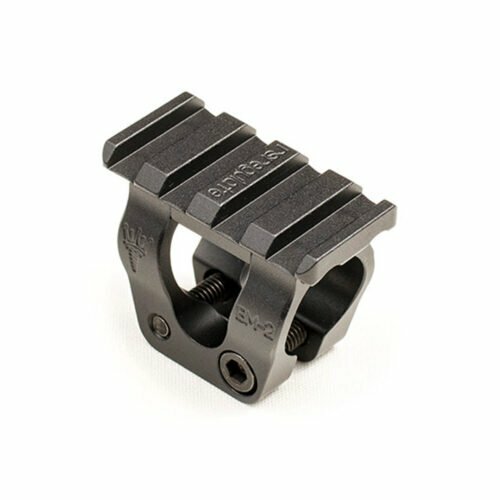 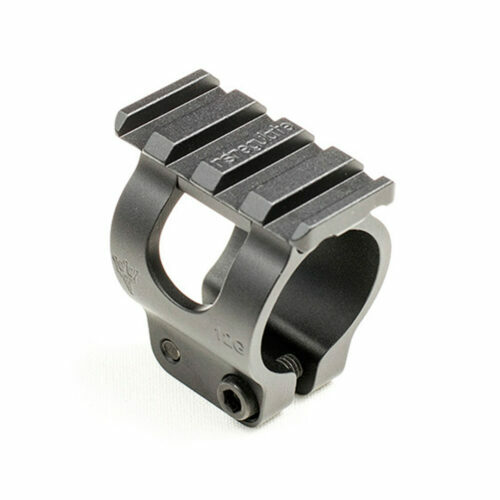 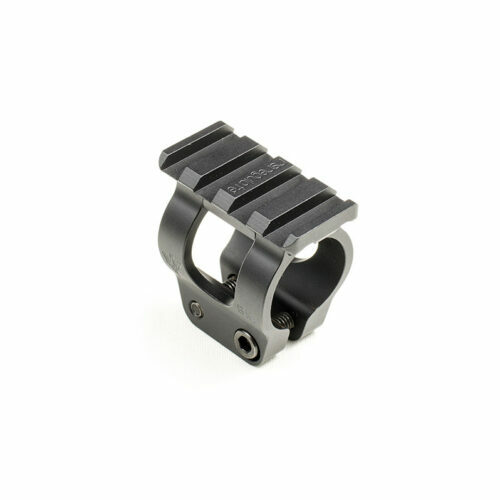 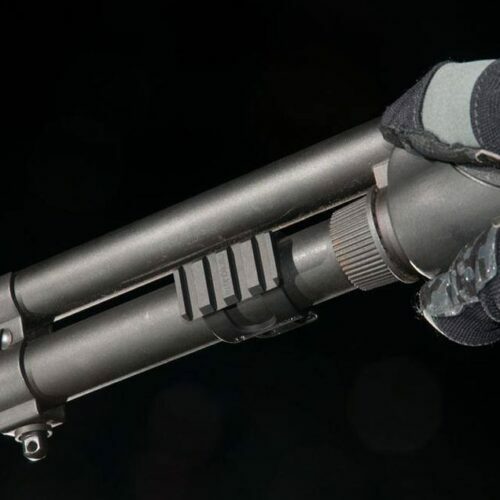 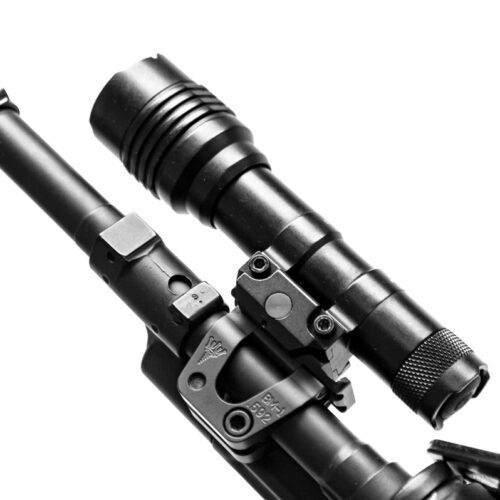 RS accessory mounts are rugged mounting solutions for Kalashnikov type rifle barrels. 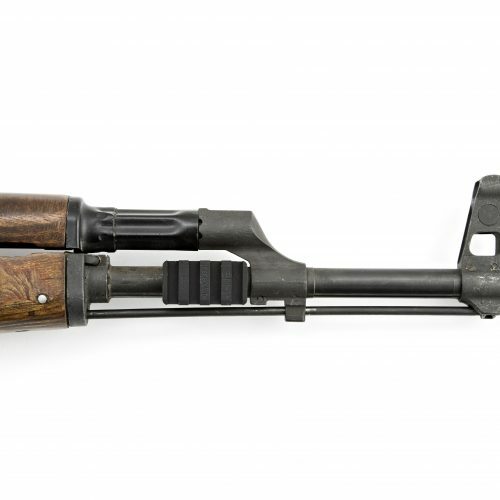 In the past, mounting a weapon light to an AK-47 was always problematic, especially if you didn’t want to have a railed hand guard on your rifle. 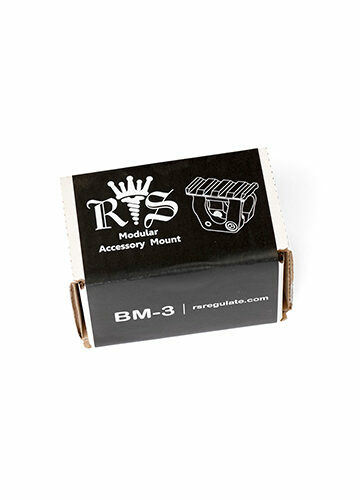 RS solved that problem with our BM light mounts.